Little River Hardwoods is our Appalachian operation. This facility processes timber purchased from the surrounding sawmills using the same processes and controls as our other Northern facilities. Little River Hardwoods strives for the highest quality standards in the industry by utilizing the latest technologies on equipment. 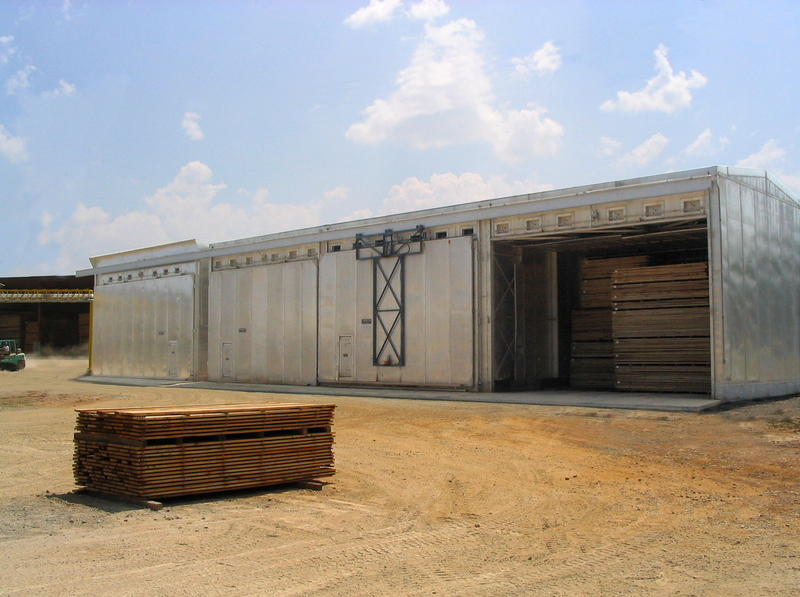 Our state of the art drying systems assure a well-conditioned and stress-relieved product. They also guarantee richer color and uniformity of moisture content and also guard against kiln defects, such as sticker stain. The result is a flatter, more usable, high yield product. Our automated stacking/destacking ensures the straightest, flattest boards, which in turn protects and enhances the appearance of the boards when packed. Once the lumber is dry and stress-relieved it is shipped to manufacturers and distribution yards across the country and around the world.